Looking for more items to add to your retail store’s inventory? 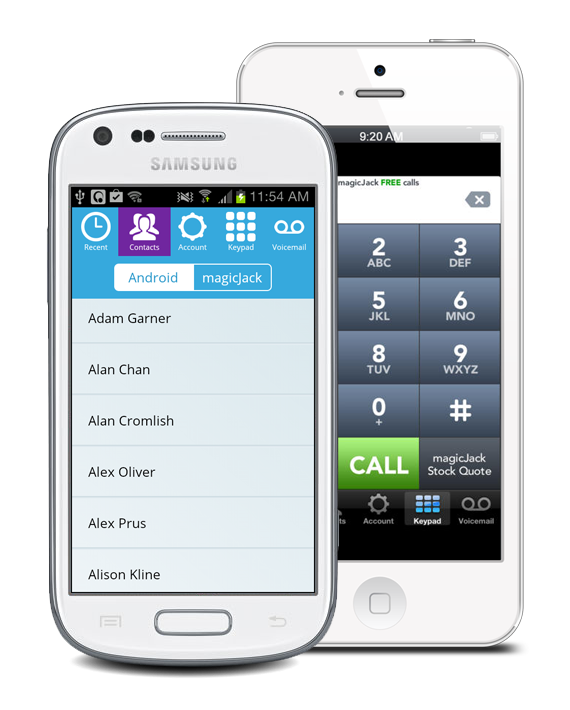 MagicJack is a customer favorite, making international calling easy. Rush Star Wireless is a trusted magicJack master dealer for business owners like you, and our six-star service sets us apart in the industry. Rush Star Wireless has over 20 years in the wireless business, and we’ve built a team dedicated to ensuring our merchants’ success. Along with competitive pricing, we provide quick delivery, reliable commission payments, a state-of-the-art web portal, and even marketing support. We aren’t just a magicJack distributor—we want to help your business grow. Travel with your magicJack PLUS device and make Unlimited local & long distance calls to the U.S. and Canada. With magicJack PLUS, there are multiple ways to start saving thousands of dollars every year. Travel with magicJack PLUS and make Unlimited Local & Long Distance Calls Back to the U.S. and Canada. magicJack Plus is easy to set up with your existing high-speed internet connection and home phone. Plug your phone into the port labeled "PHONE" on your magicJack Plus. Connect the provided power adapter to your magicJack Plus USB. Plug your magicJack Plus into a power outlet. magicJack Plus is easy to set up with your computer. Use your home phone or the magicJack desktop application to make calls. 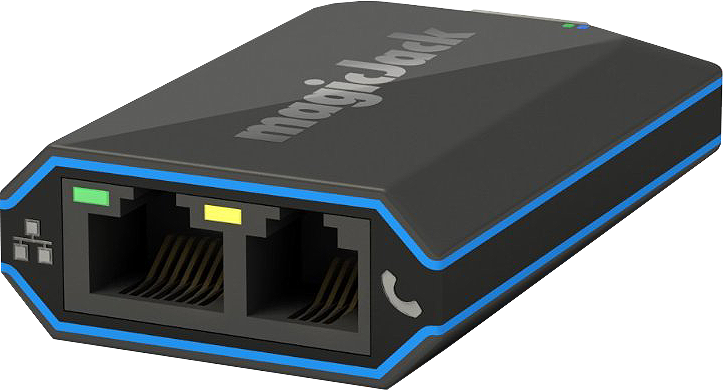 [OPTIONAL] Connect the provided USB extension to your magicJack Plus. Plug your magicJack Plus into a USB port on your computer. Not sure about magicJack? Your customers can have a 30 day free trial and if they aren't satisfied with the device, they simply get a refund. Click here if you want to start the Return/Replacement process. *Unlimited calling to numbers in the United States and Canada and other services for magicJack are based on normal, non-excessive use. A combination of factors is used to determine excessive use, including but not limited to: the relative use when compared to the average magicJack user, the number of unique numbers called, calls forwarded, minutes used and other factors. Annual and monthly fees quoted do not include initial purchase of magicJack Plus 2014 for $49.95 (which includes 6 months of service) or regulatory fees & taxes, as applicable. Porting an existing phone number is subject to additional fees and may not be available for all customers. Subject to our Terms of Service. Start selling Magic Jack today!